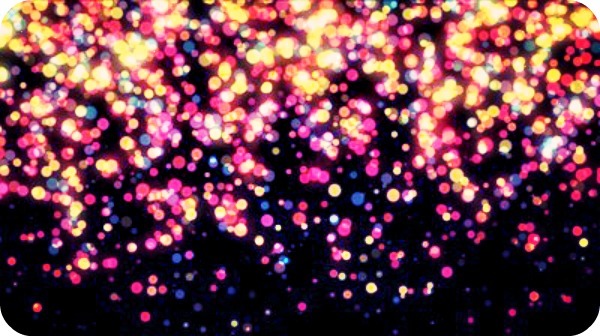 I feel like I’m no more than a small, sparkly bit of glitter floating through the air. A shiny little molt that shimmers in a stream of sunlight that comes through a dusty window pane. So many others sparkle too, and dance about the atmosphere, like the many, many stars up in the sky. Yet like a single star, I feel lost amid the masses. So very many share themselves, everyone has a say, yet with so many voices, what makes mine truly stand out in any way? I am quiet, gentle, singular and unique – a special little snowflake, thrown into a world that’s filled with more of those snowflakes then it can take. I’m sure I have a reason, a purpose, a plan and on my path I will wander across the noisy, over-packed land. Perhaps I’ll move mountains, reach depths never before known, or perhaps I’ll never stand out, perhaps I’ll never be more then that single bit of glitter that shines before it travels to the floor. 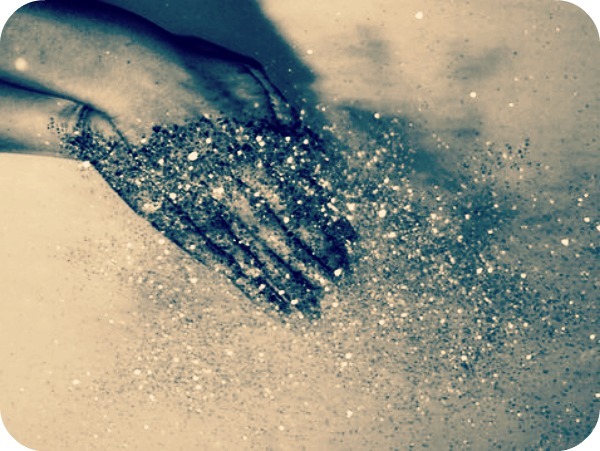 Either way, when all is said and done, I’ll have always been ME and I’ll have sparkled – who could ask for much more?! So this is just a bit of random, free-flow writing I did the other day and I thought I might share it here. Does anyone else free-flow write or journal to get emotions, words, thoughts, out of your head? It’s quite meditative.